Helped my dog live to over 16 years! My girls love this food! Best Senior Dog Food Out There! 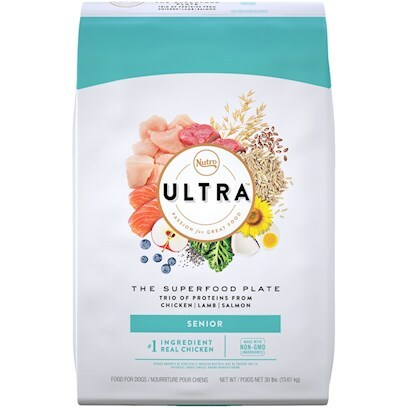 My senior dog(s) LOVE this dog food! This product is great, love it! To quote the vet: "Wow."